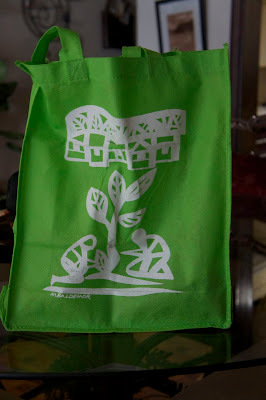 It was time for my bi-monthly visit to the Salcedo market to grab my EVCO scalp treatment from Green Palette. While I was there, I found a stall which sells something that I have been looking for. Finally - I found Guava Jelly which is dark. 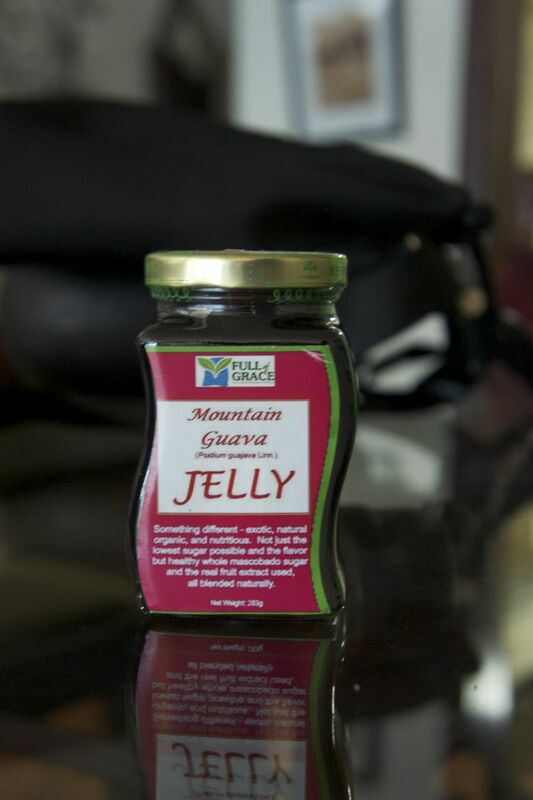 The guava jelly found in the grocery stores are nothing like the one that I grew up with. Dark - because it was made with Moscovado sugar instead of white sugar. I tried a scoop of the jelly and it is yummy. I am a happy man!